The shabby chic style is getting quite popular nowadays and that is why we are constantly updating many versatile shabby chic interiors to get you inspired to incorporate this style into your home too. 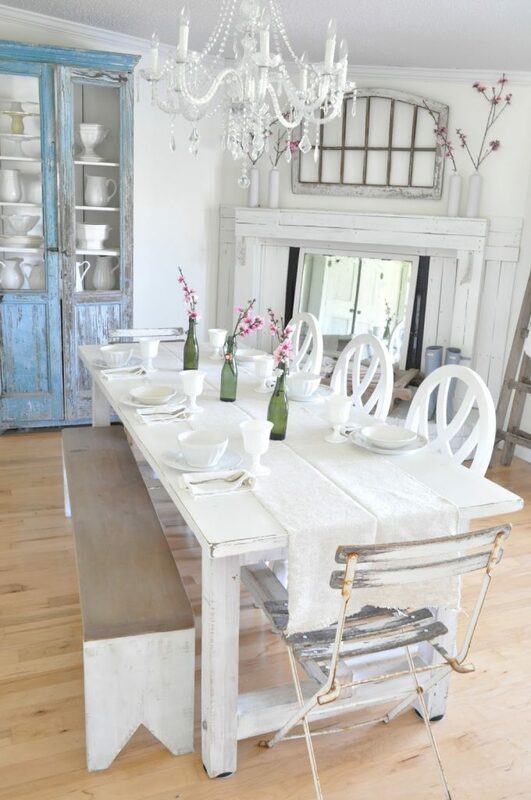 Today, we have chosen a collection of 15 Of The Best Shabby Chic Dining Rooms You Have Ever Seen and we hope that you will like them. 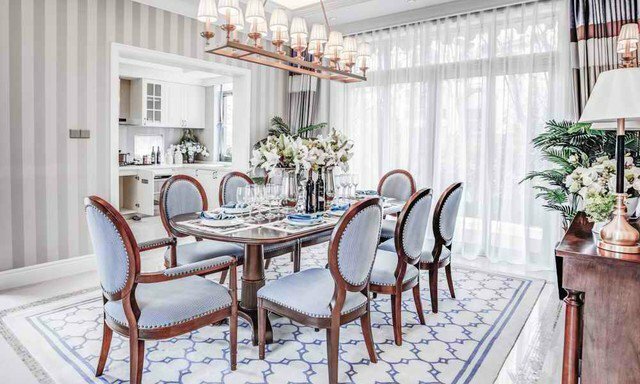 The dining room is the perfect place to experiment with different styles, even with the ones that you are not ready to incorporate in the living room or bedroom. 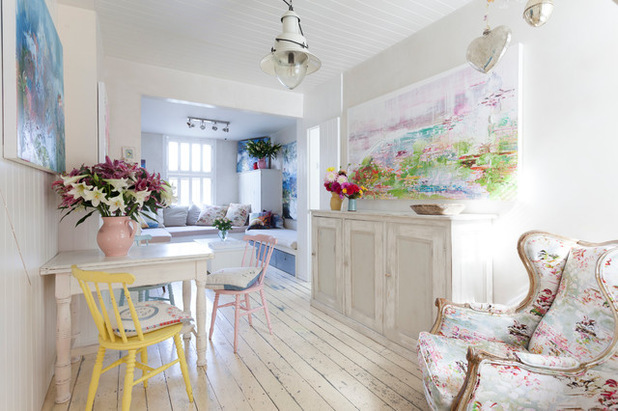 The shabby chic style is considered as a feminine one because of the pastel shades and some delicate details but still many people love the simplicity of the aged decor it brings and the tranquility it seems to create. 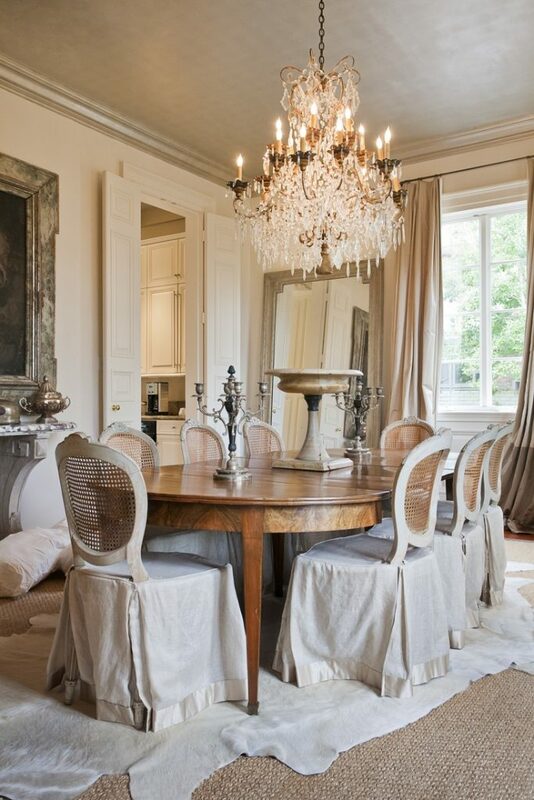 The focal point of every dining room is the dining room set – the table and chairs. 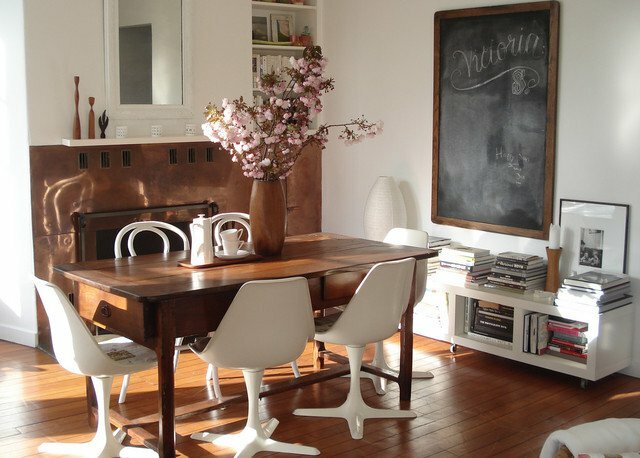 Wooden tables looking a little bit aged or some custom-crafted tables made of untreated timber are the most common choice for shabby chic dinning rooms. The chairs can be wooden, upholstered or maybe even acrylic ones, and yet there can be some bench used as a seating alternative. 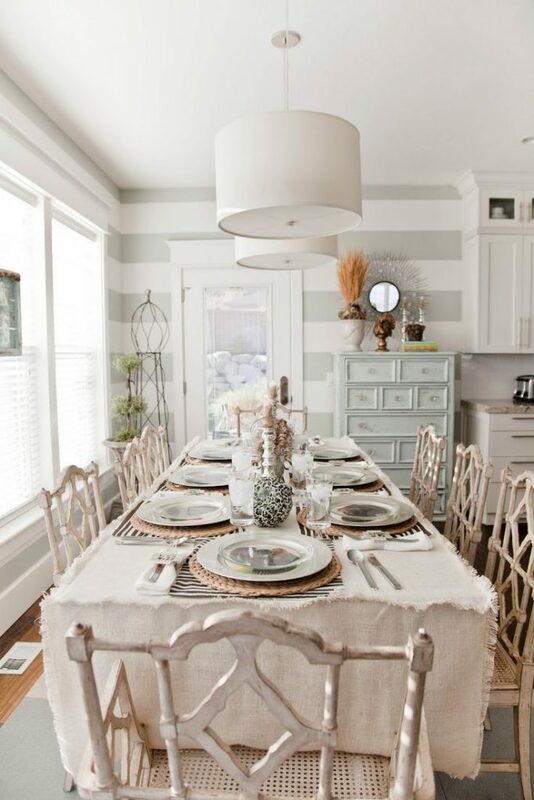 Other features of the shabby chic dining rooms can be brick accent walls, some plush rug, sheer curtains as well as some sparkling or candle stick chandelier. 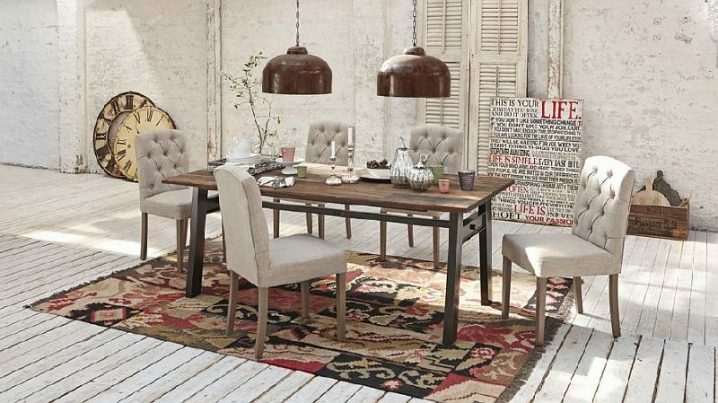 Scroll down now to see the bunch of shabby chic dining rooms that we have chosen for you today and choose which one did you like the best. Enjoy! 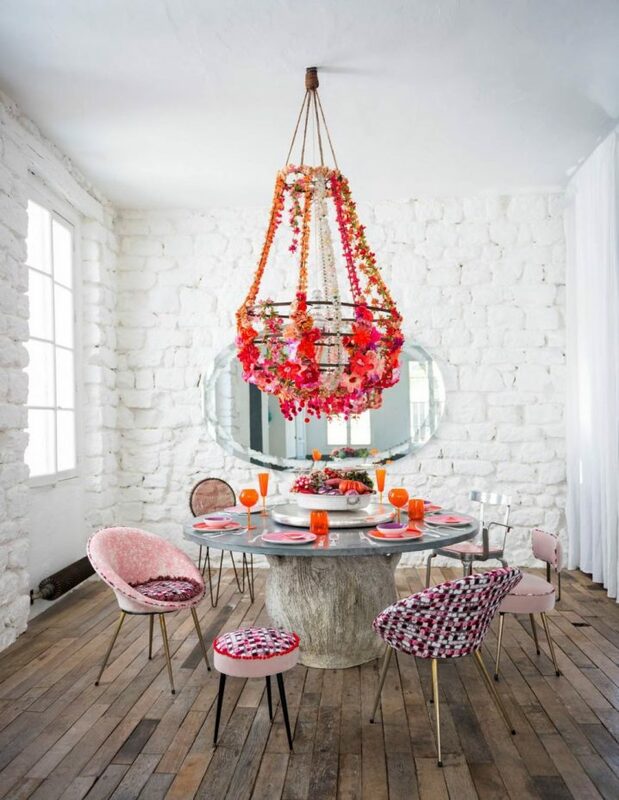 You can choose to decorate your dining room with this style or if you are not ready to go bold with it you can try to combine it with other styles. Such styles that can look great with shabby chic details are the industrial, rustic, coastal, minimalist and even with modern one. So, you don’t have any excuses of why not adding some shabby chic touch to your dining room and thus make it a cozy and inviting place. 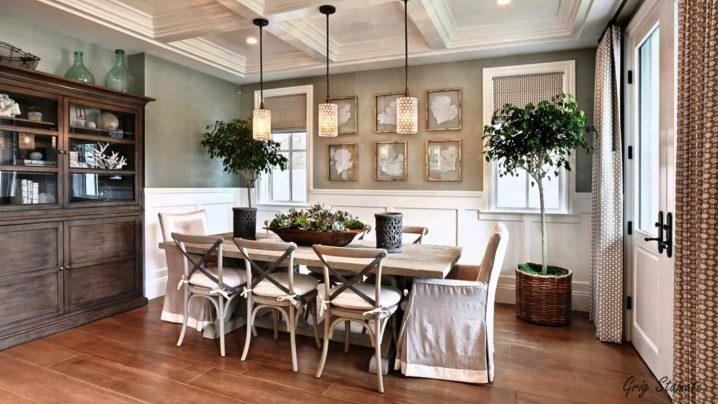 So, which one from the above dining rooms did you like the best? 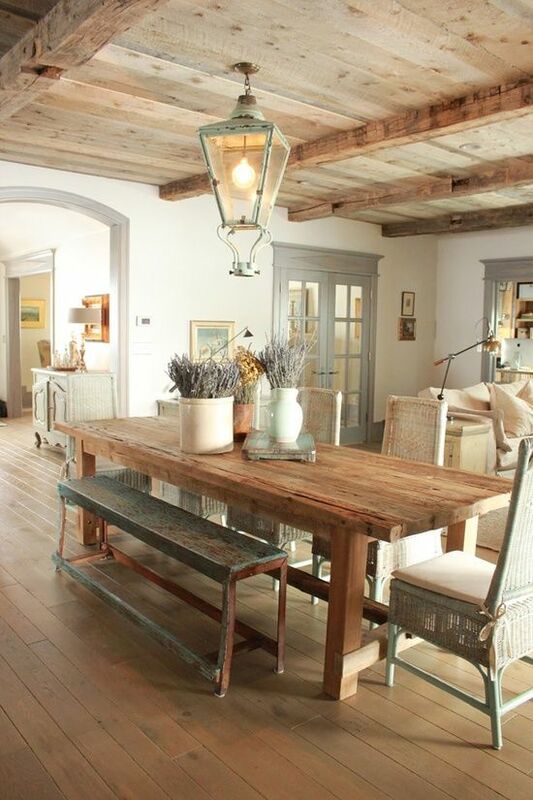 Would you choose to decorate your dining room with the shabby chic style too? 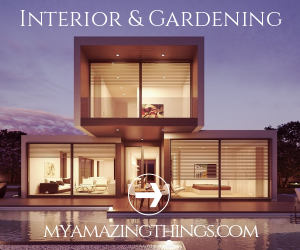 Tell us in the comments and of course, don’t forget to stay up to date with the content of Top Dreamer to find many other interior design ideas for your home decor inspiration.